World Mobile Game Conference is an international, comprehensive, professional and authoritative functional platform for the mobile game industry to meet the new demand of the rapidly developed market of global mobile games, gathering elites from the globe. It is estimated that more than 1200 brilliant minds will attend this year. WMGC 2017 will be held on July 28 in Shanghai along with China Joy 2017. There will be over 20 speakers at the conference, widely discussing the latest trends of the industry. 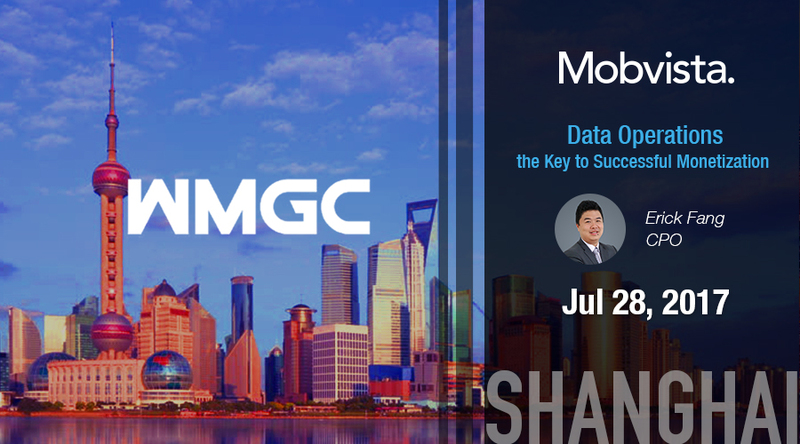 Erick Fang, CPO of Mobvista will share with you our latest insights on Data Operations. Stay tuned!